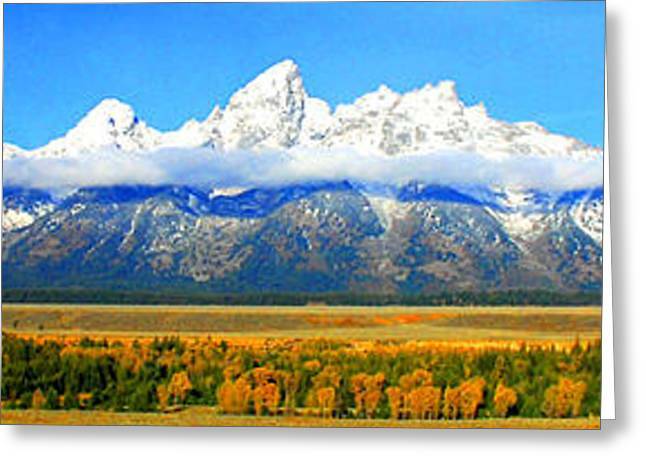 Grand Tetons is a photograph by Robert Kleppin which was uploaded on January 20th, 2013. A Pameramic view of the Grand Tetons in Wyoming. Very nice panorama...excellent shot ! Thank You Sorin. You are my first comment.